Are you in need of a high-quality, new-to-you car that won’t break the bank at the dealership or the fuel pump? 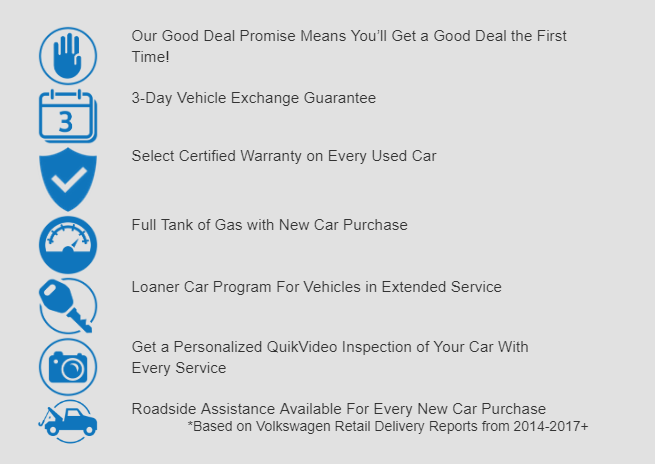 With an incredible selection of affordable and fuel-efficient used cars in Little Rock, AR, Owens Murphy Volkswagen will check all the boxes. We have an extensive inventory of used vehicles that includes countless years, makes, models and trim levels with many models that make more than 30 mpg. Whether you are in search of a hard-working pickup truck, a reliable family sedan, an athletic two-door sports car or an ultra-efficient hybrid — Owens Murphy Volkswagen has got you covered. Which Pre-Owned Vehicles Make More than 30 MPG? Dozens of models in the Owens Murphy Volkswagen pre-owned inventory will benefit you at the pump with fuel-economy ratings that surpass the 30 mpg mark. Favorite automotive brands range from agile MINI Cooper models to luxurious BMW editions that highlight the fuel-efficient inventory at the dealership. Take a look at just a few of the efficient automotive brands and models that you may find at the dealership below. MINI – Agile MINI Cooper models will provide a fun-to-drive attitude in a stylish package with the added benefit of frugal fuel-economy ratings. Available MINI Cooper Clubman models provide added versatility without penalizing you at the pump. Toyota – When it comes to fuel economy, few brands take it more seriously than Toyota. World-class Toyota Camry Hybrid and Toyota Prius models all promise incredible fuel-economy specs and a fun drive when you get behind the wheel. Nissan – Exciting engine options paired with efficient continuously variable transmissions make Nissan models like the Altima, Sentra and Versa stand out from the fuel-efficient crowd. Get behind the wheel of a fuel-efficient used Nissan today in Little Rock. Honda – Iconic models like the Honda Civic, Honda Accord and Honda CR-V all promise exceptional fuel economy to go along with a sporty style, family-friendly interior and an affordable price tag. BMW – Enjoy peerless luxury, heart-pounding thrills and an economic performance when you get behind the wheel of favorite BMW models that include the BMW 3 Series, the BMW 4 Series and more. READ MORE: What Are the Most Fuel-Efficient 2017 Volkswagen Models? 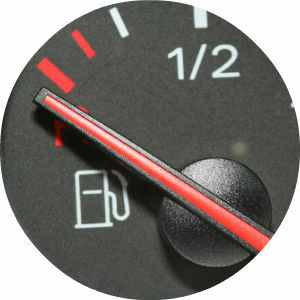 Save on a fuel-efficient vehicle when you explore the selection of fuel-efficient used cars in Little Rock, AR. Countless makes and models available at the dealership include many of your favorites that will achieve more than 30 mpg at affordable prices. Contact the Owens Murphy Volkswagen sales team for more information on the selection of used cars on hand at the dealership.